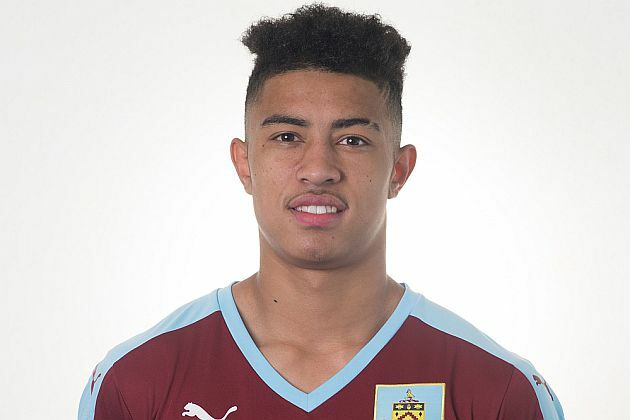 Burnley’s fourth pre-season game has ended in a 2-1 win against Bolton Wanderers at the Macron Stadium tonight with Josh Ginnelly scoring the winner in the last minute of normal time, this after Jay Spearing had scored a goal early in the second half to equalise a first half penalty from Andre Gray. Ginnelly ran on to a pass hooked forward by fellow substitute Rouwen Hennings. He was unfortunate to see his chance blocked by a defender but did really well to win the ball back before turning to beat goalkeeper Mark Howard with a shot from wide of goal into the side netting at the far post for what was a very good finish. With both Ashley Barnes and Lukas Jutkiewicz out with hamstring injuries and with midfielders David Jones and Fredrik Ulvestad unavailable with illness, it was a very young looking Burnley side that ended the game with a number of the development squad used during the second half alongside Aiden O’Neill who played the entire game. Gray made it five goals in four games in pre-season and his penalty added to the two goals he scored at Bolton in February this year that took us to the top of the league for the first time last season. Unfortunately, Up the Clarets is unable to bring a full report from tonight’s game but hope to be able to resume with a report from the Rangers game on Saturday. Bolton: Ben Amos (Mark Howard ht), Dean Moxey (Alex Finney 71), Dorian Dervite (Danny Collins 21), Josh Vela (George Newell 79), Chris Taylor (Tom Walker 71), Jay Spearing (Darren Pratley 59), Gary Madine (Kaiyne Woolery 50), Liam Trotter (Alex Perry 79), Neal Eardley (Max Clayton 66), Lawrie Wilson, David Wheater (Mark Beevers 66). Burnley: Tom Heaton (Paul Robinson 66), Matt Lowton (Tendayi Darikwa 71), Michael Keane (Ben Mee ht), James Tarkowski (Kevin Long 71), Stephen Ward (Danny Lafferty 66), Scott Arfield (Brad Jackson 81), Dean Marney (George Boyd 59), Aiden O’Neill, Michael Kightly (Josh Ginnelly 81), Dan Agyei (Rouwen Hennings 66), Andre Gray (Chris Long ht).